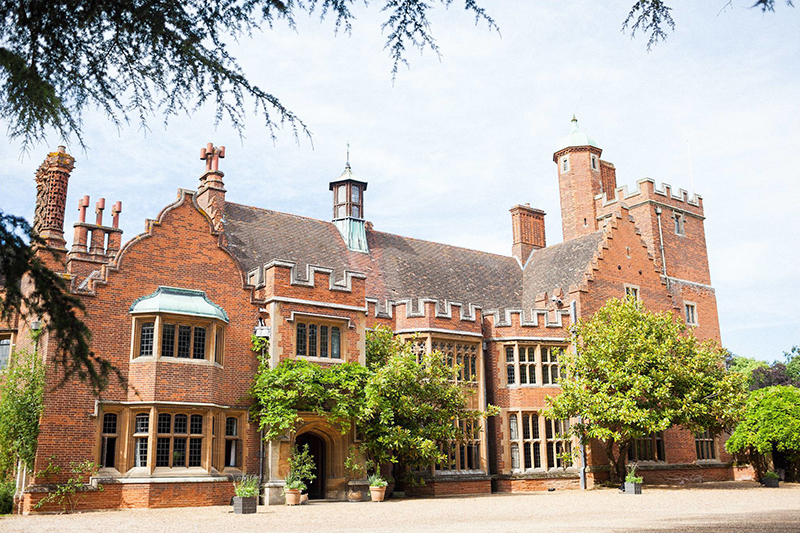 I’m thrilled to welcome Suffolk wedding venue Lanwades Hall to Coco Wedding Venues, the wedding venue directory of choice for the discerning Bride & Groom. 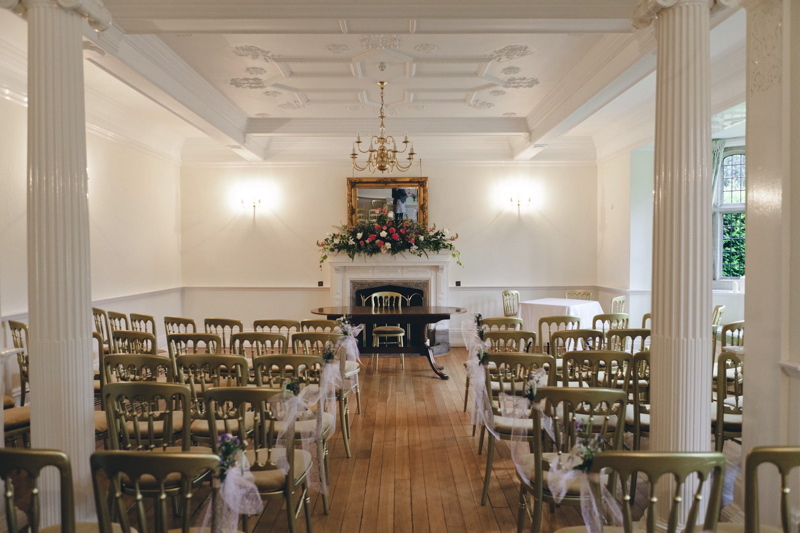 Lanwades Hall is an exclusive hire country house wedding venue set in 120 acres of gardens and parkland. 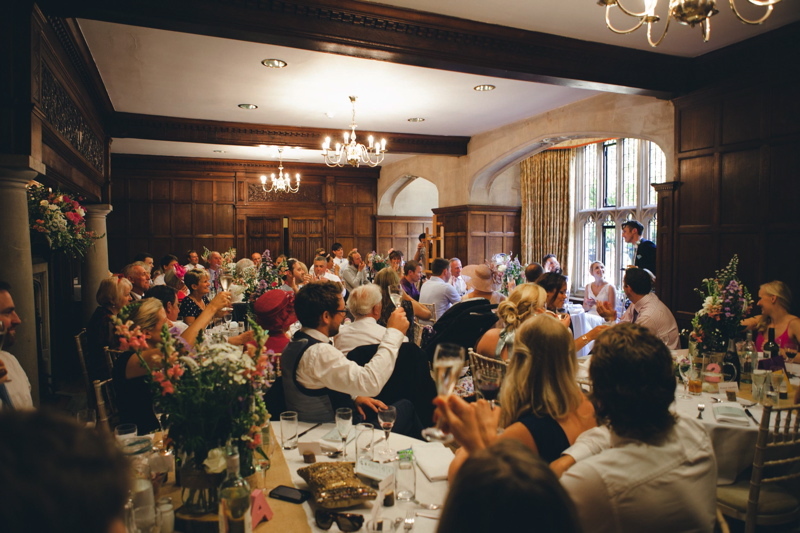 This is a dry-hire venue, meaning couples can source their own suppliers or choose from the venue’s recommended list. 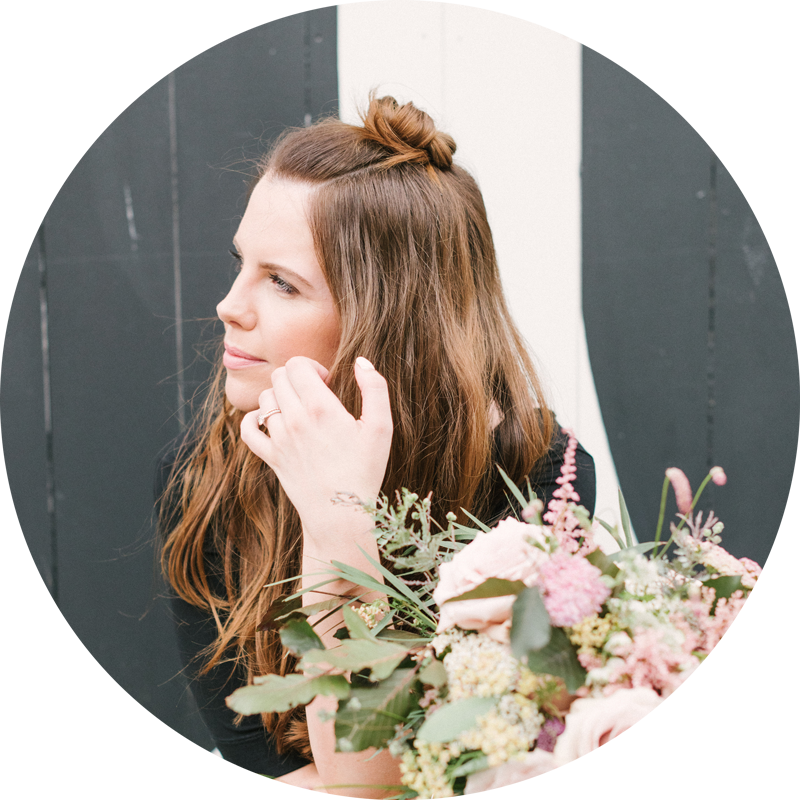 This gives you the freedom to create the day you’ve always dreamed of, however the team can help if you need some guidance or direction. 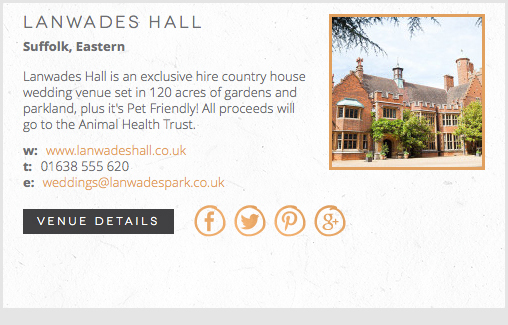 As well as being a beautiful venue, by choosing Lanwades Hall for your wedding you’ll be doing a good deed, as all proceeds will go to the Animal Health Trust. Having this charity on site also means you are welcome to bring your pets to your big day! 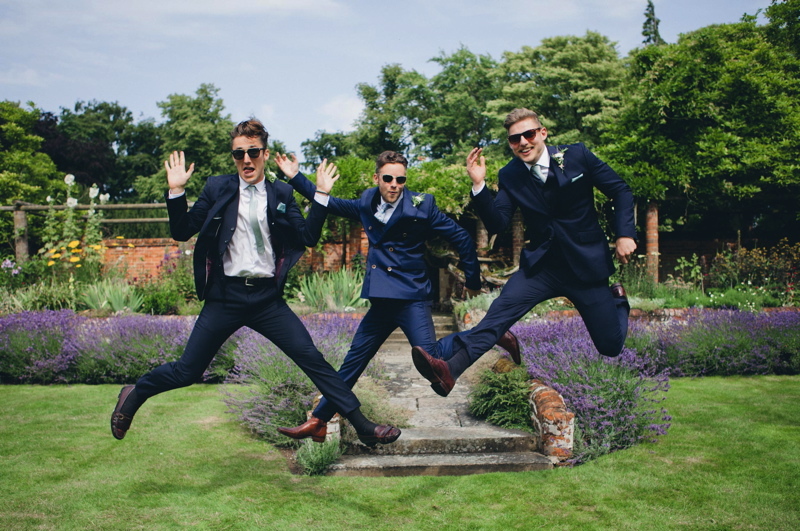 Image by Phil Barnes Photography. Image by Brian Egan Photography. 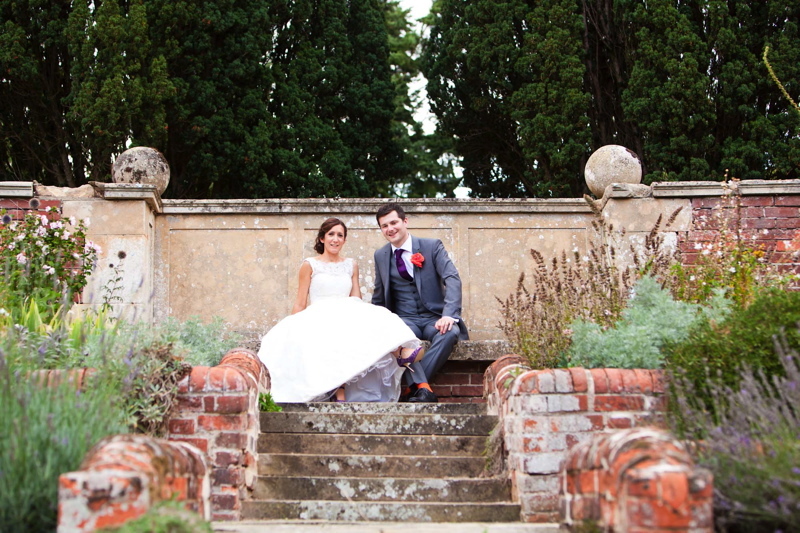 To view Lanwades Hall and our Eastern Wedding Venue Collection hop across to the directory – www.cocoweddingvenues.co.uk.